The League of American Bicyclists' Bicycle Friendly America program provides a roadmap, hands-on assistance adn recogntion for states, commumities, universities and businesses. The BFA program is a tool to make bicycling a real transporation and recreation option for all people. Supports nonprofit organizations (cities would be required to partner) to address of the following categories: Safety, with a focus o railway, public, and personal safety; Environment, with a focus on land, water, and air preservation and restoration; Wellness, with a focus on healthy lifestyles and wellness education; and Community, with a focus on community leadership and service. Funding availability: $2,500 to $5,000. Federal Highway Administration (FHWA) updated Pedestrian and Bicycle Funding Opportunities/ U.S. Dept. of Transportation, Transit, Highway and Safety Funds under the Fixing America's Surface Transportation (FAST) Act funding programs. TPA launched the BikePalmBeach.org website to provide and share information with the public about local bicycling facilities and events of interest. Users are invited to submit information to share about their own bicycling events. The website is expected to grow in the availability of relevant information to promote safe bicycling in Palm Beach County as a viable means of transportation. Please use BikePalmBeach.org as a resource and contribute appropriate listings to be included. 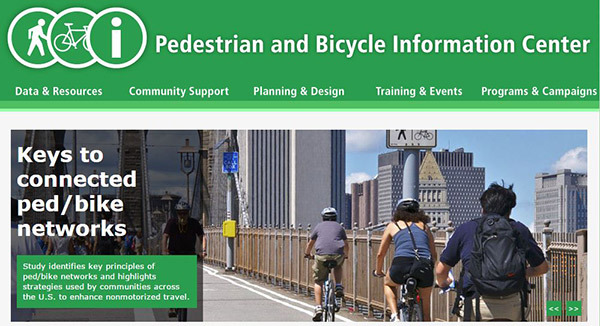 The Federal Highway Administration (FHWA) offers a free guide offering step-by-step instructions for residents and community groups looking to improve pedestrian and bicyclist safety, access, and comfort. View or download the guide: "A Resident's Guide for Creating Safer Communities for Walking and Bicycling." This easy and free Grant Access tool to find grants is available to the staffs of each member city. Search for funding from more than 5,800 grants within 20 grant categories, from federal, state, and foundation sources. Includes direct links to grant applications. The Broward County Grants Administration Office is offering a three-credit, semester-long, part-time Government Grant internship. A $1,500 grant may be provided upon successful completion of the internship. 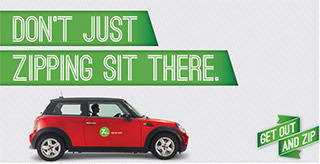 It's like having your own car in the city - but with free gas and insurance. Okay, it's better than having your own car.